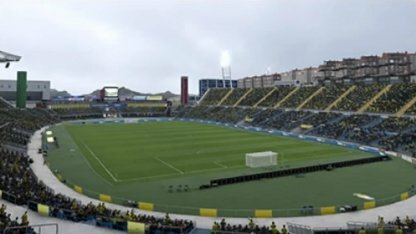 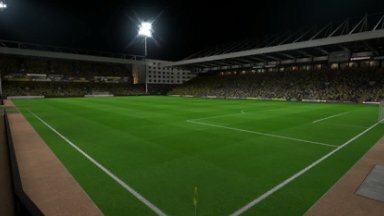 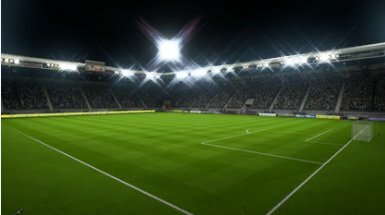 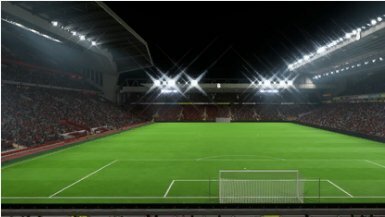 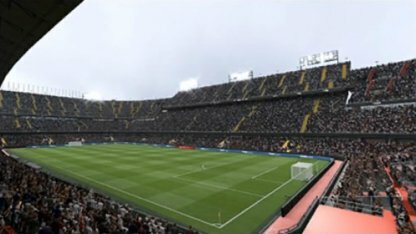 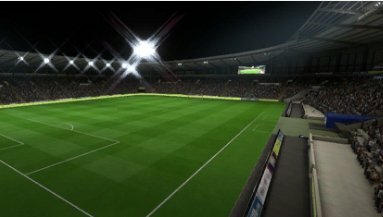 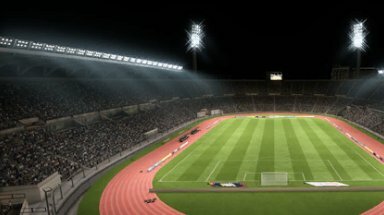 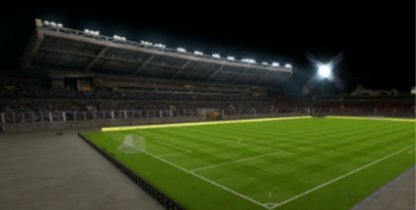 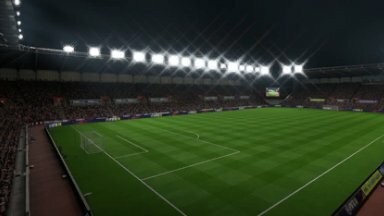 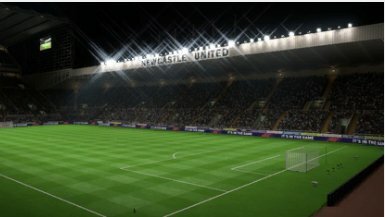 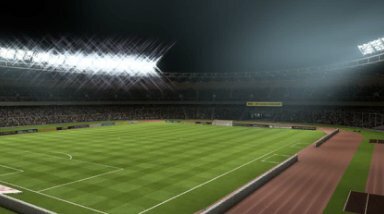 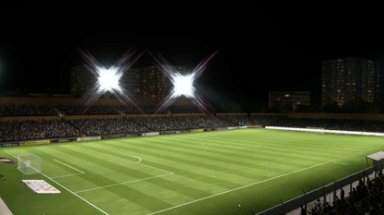 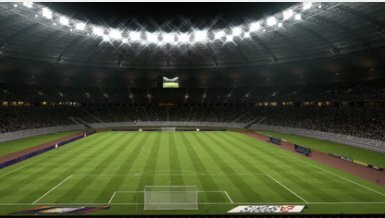 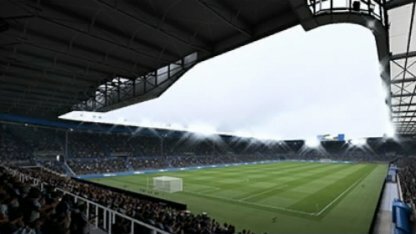 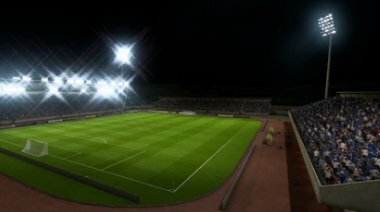 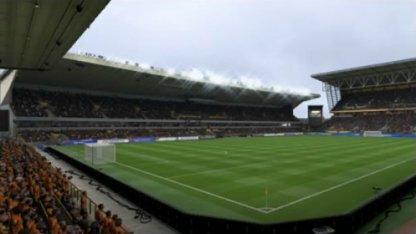 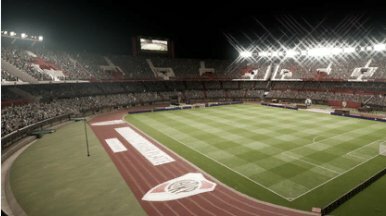 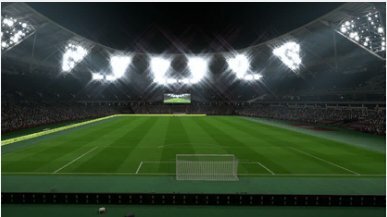 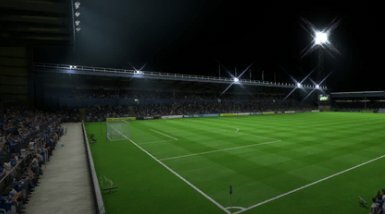 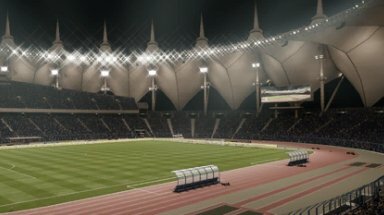 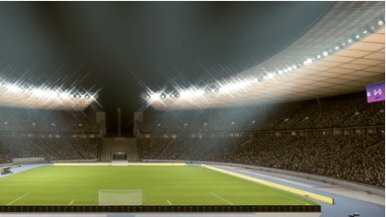 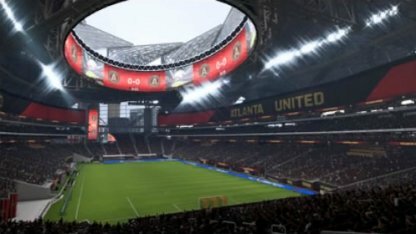 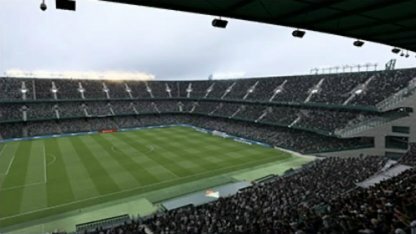 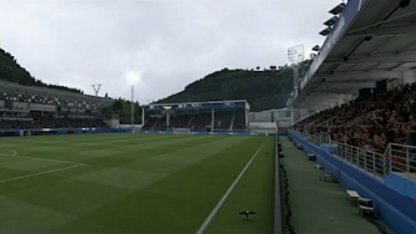 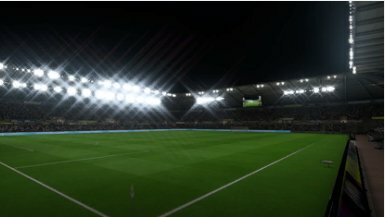 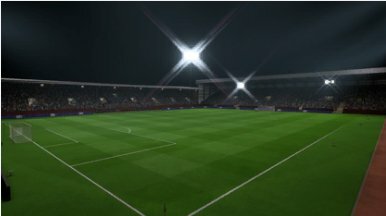 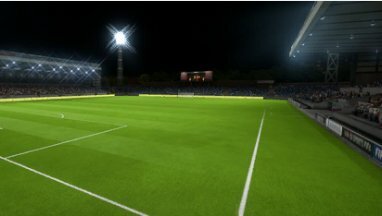 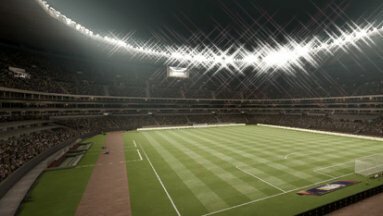 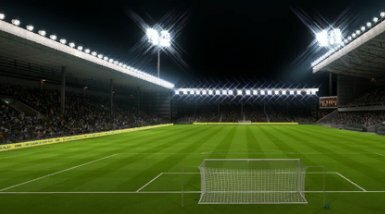 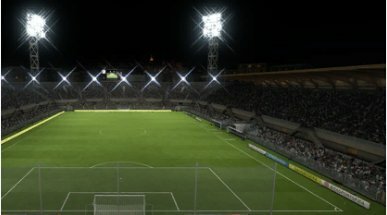 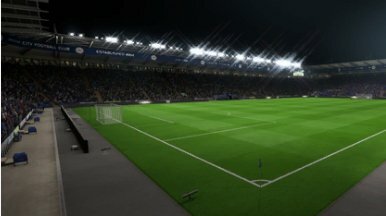 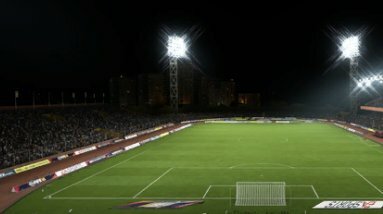 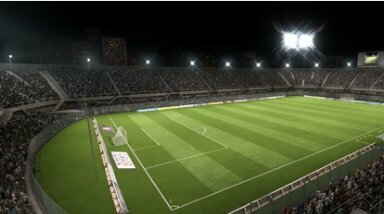 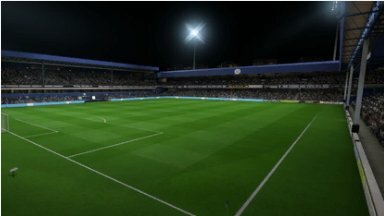 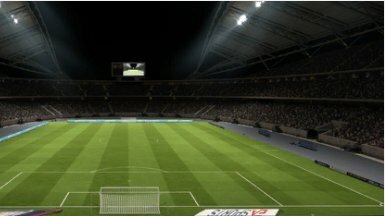 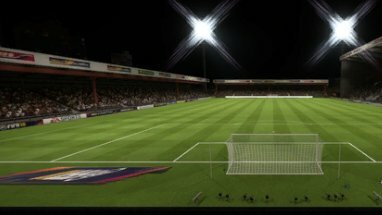 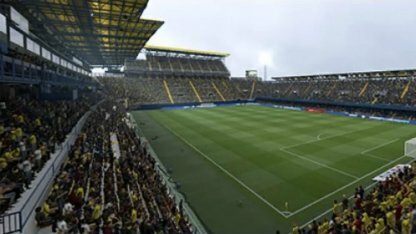 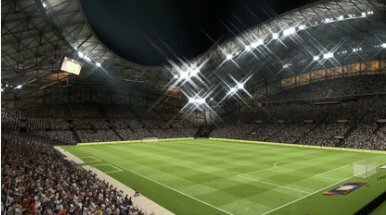 Check out all available stadiums in FIFA 19! 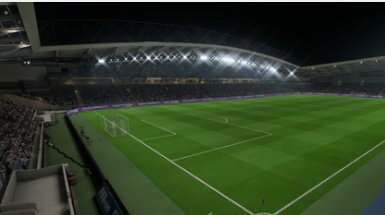 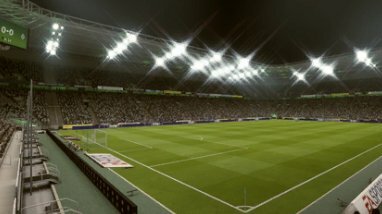 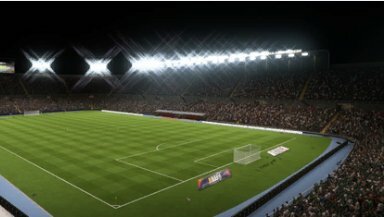 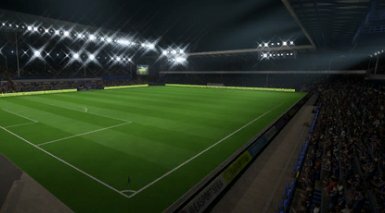 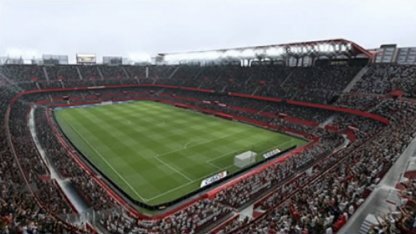 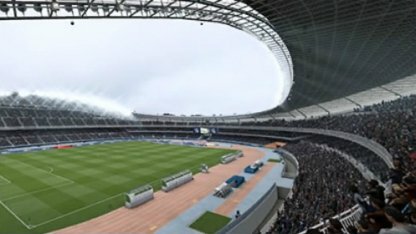 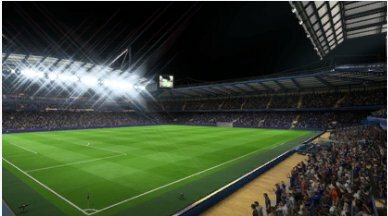 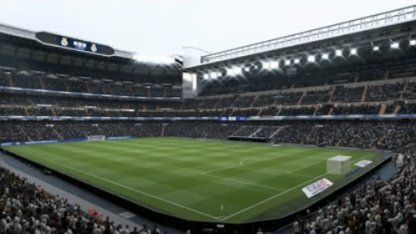 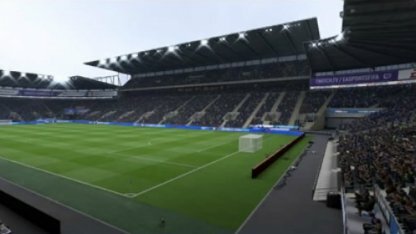 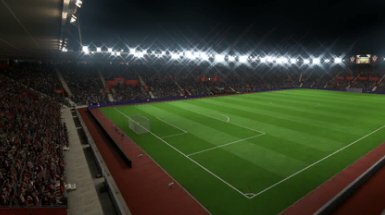 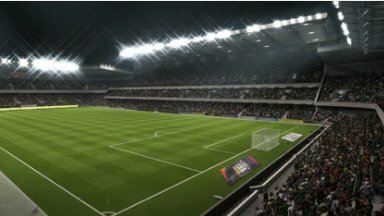 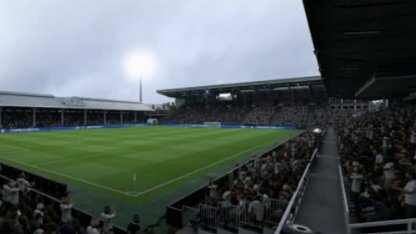 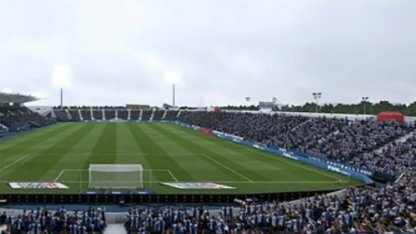 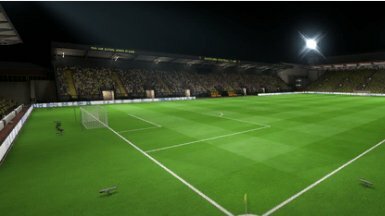 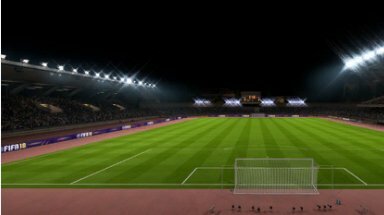 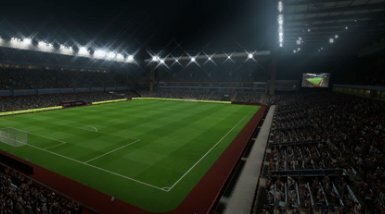 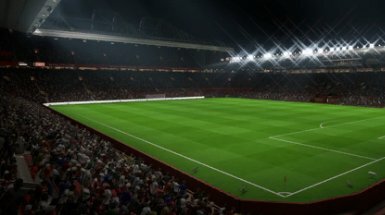 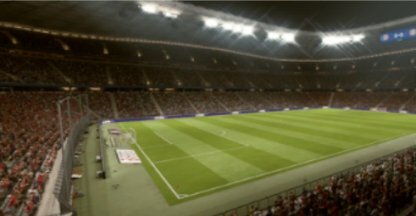 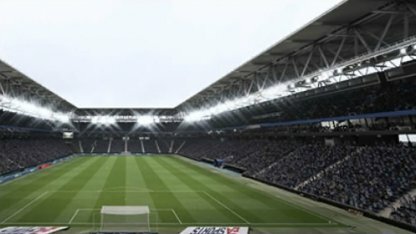 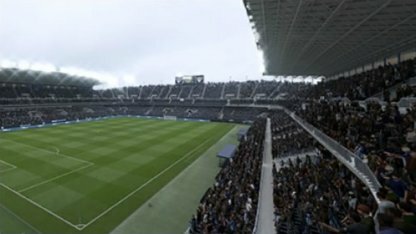 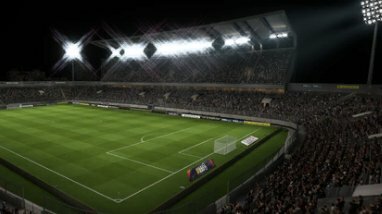 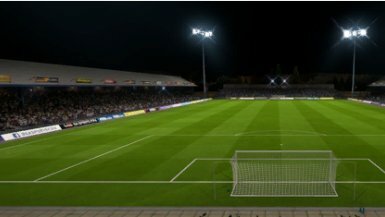 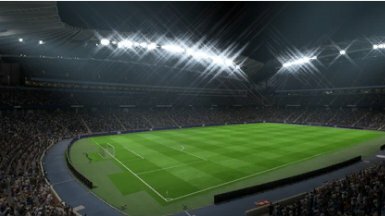 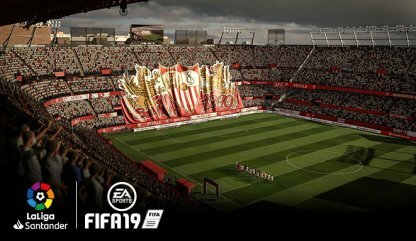 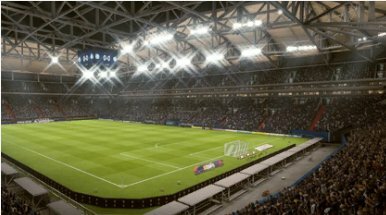 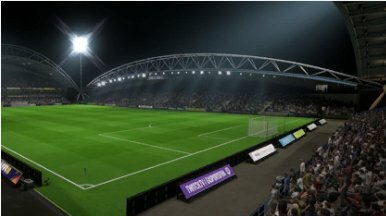 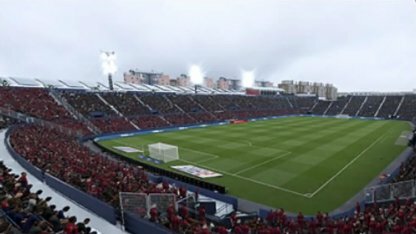 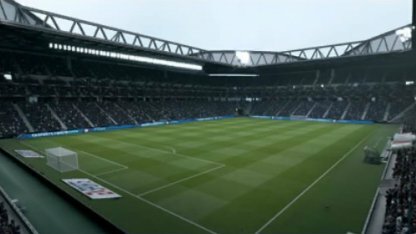 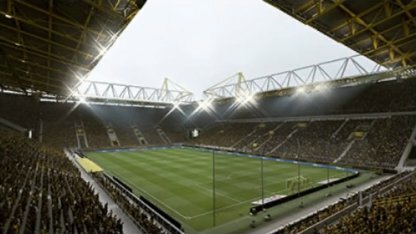 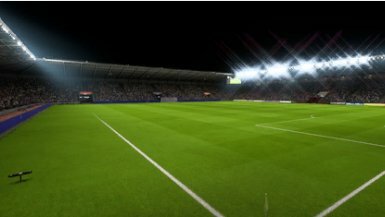 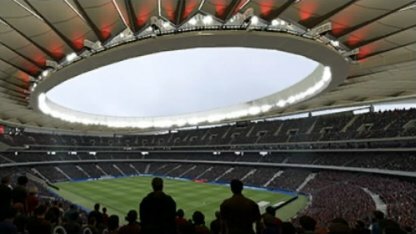 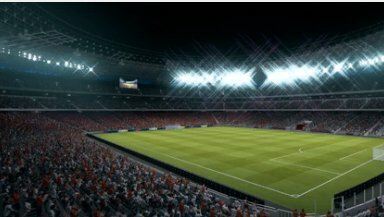 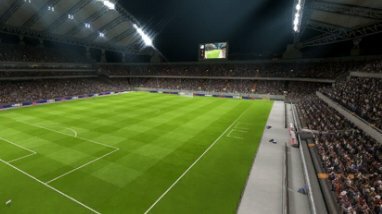 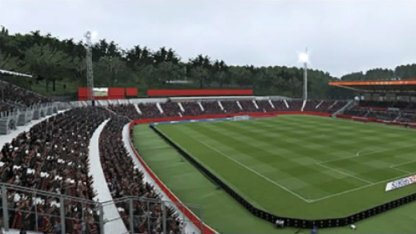 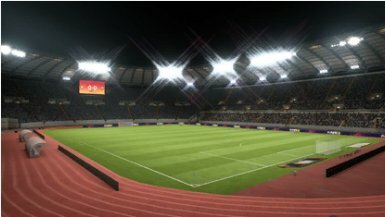 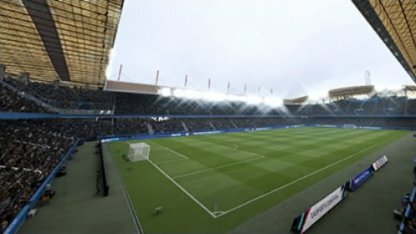 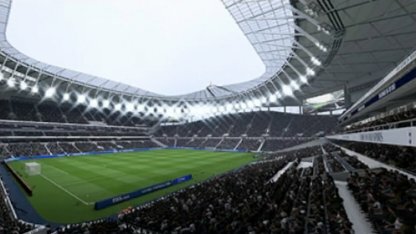 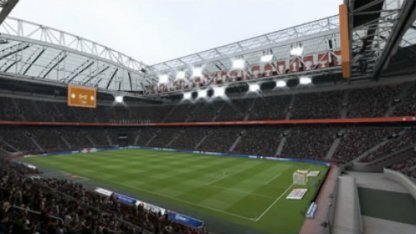 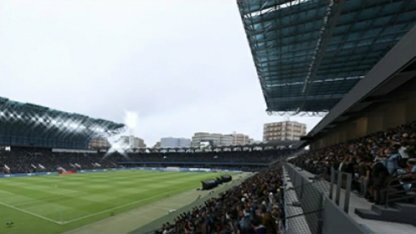 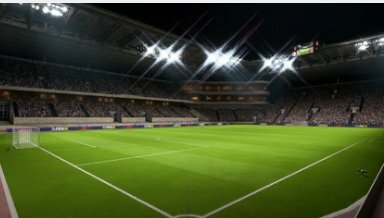 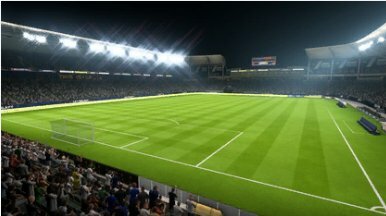 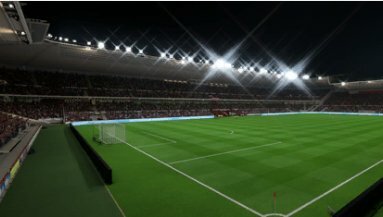 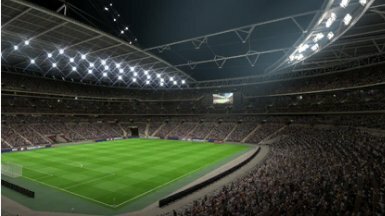 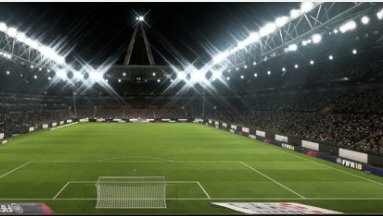 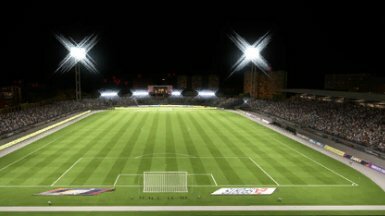 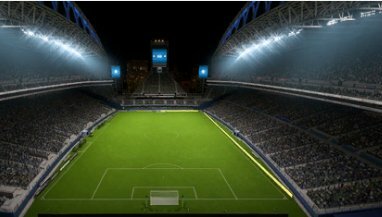 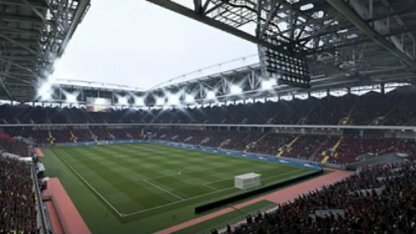 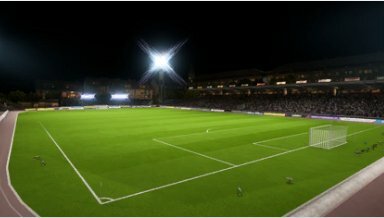 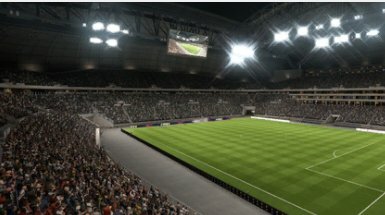 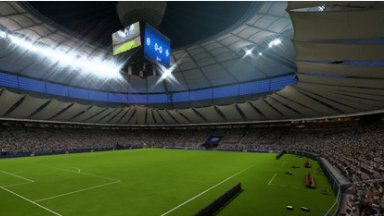 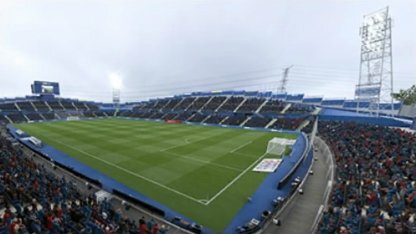 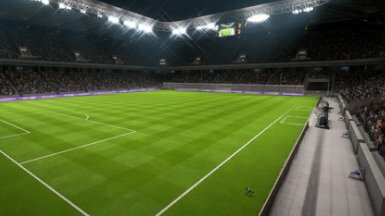 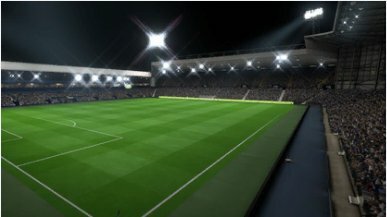 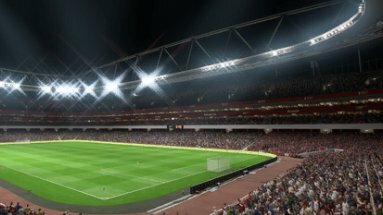 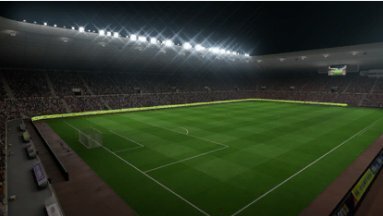 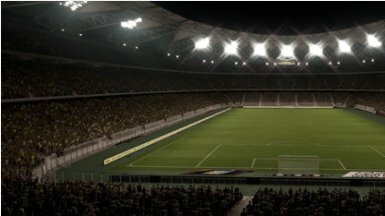 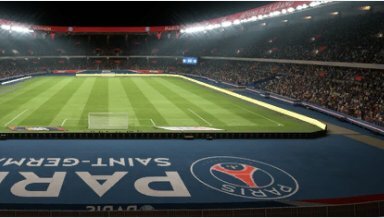 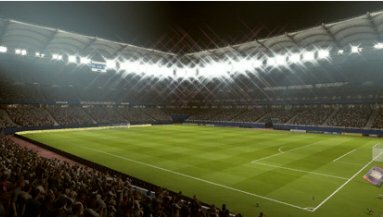 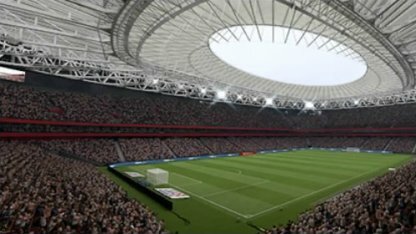 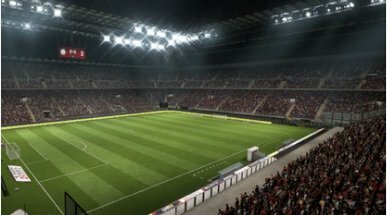 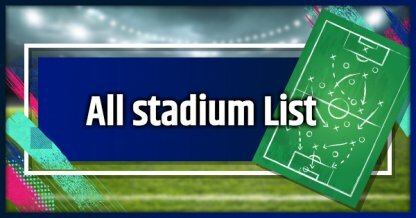 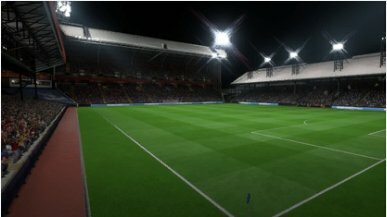 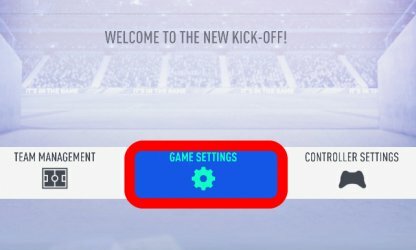 See whether you will be able to play in your favorite venue in FIFA 19 with this all Stadium list & preview! 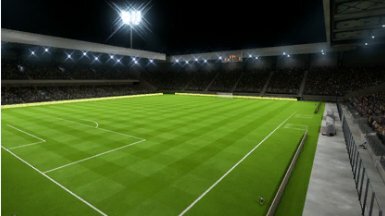 Stadiums are where matches are played. 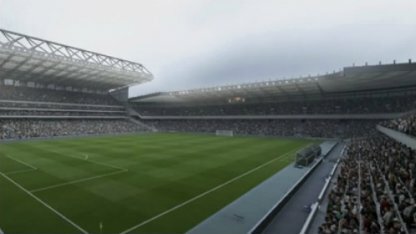 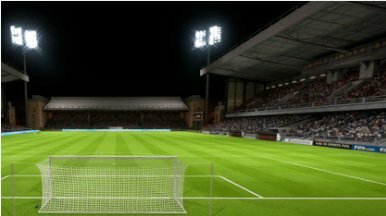 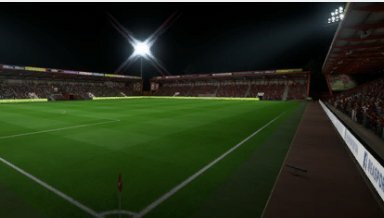 Unless Stadiums are tied to stories, you can choose the stadium you want to play on.